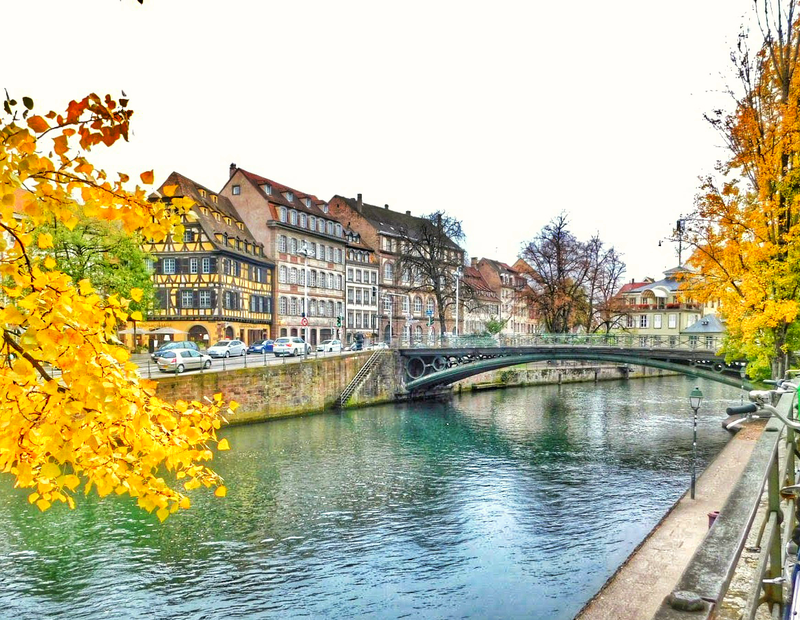 Located in the Alsace region of France is the most ornate city of Strasbourg. A beautiful architectural balance of German and Frech. 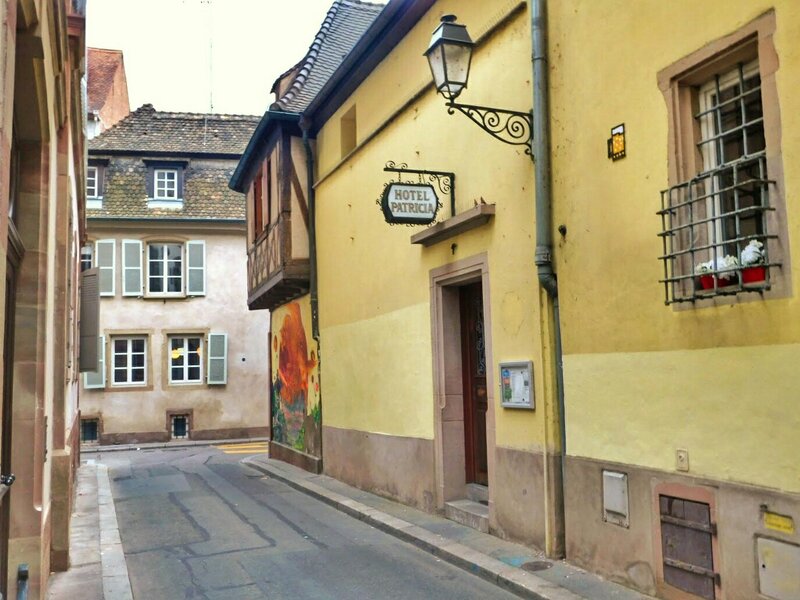 Timber framed homes scattered throughout the curving cobblestone streets and the River Ill is never too far away! 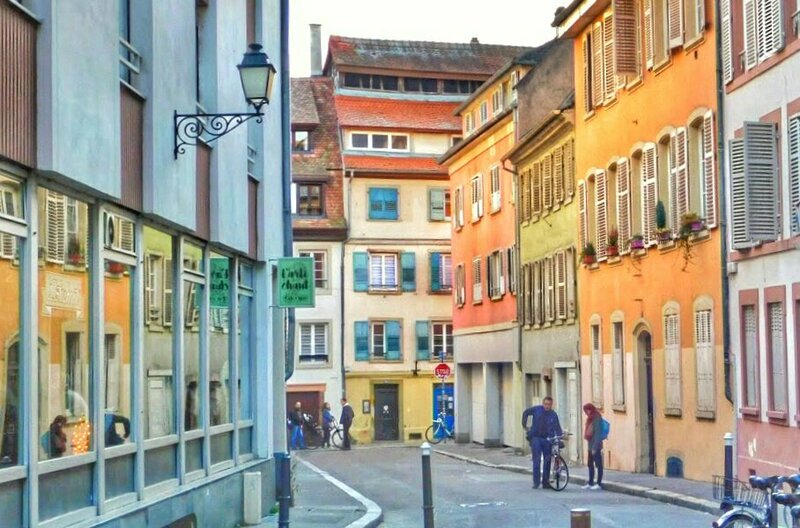 Strasbourg was one of those cities that came as a complete surprise. It turned out to be so much more incredible than I ever imagined and totally exceeded my expectations! 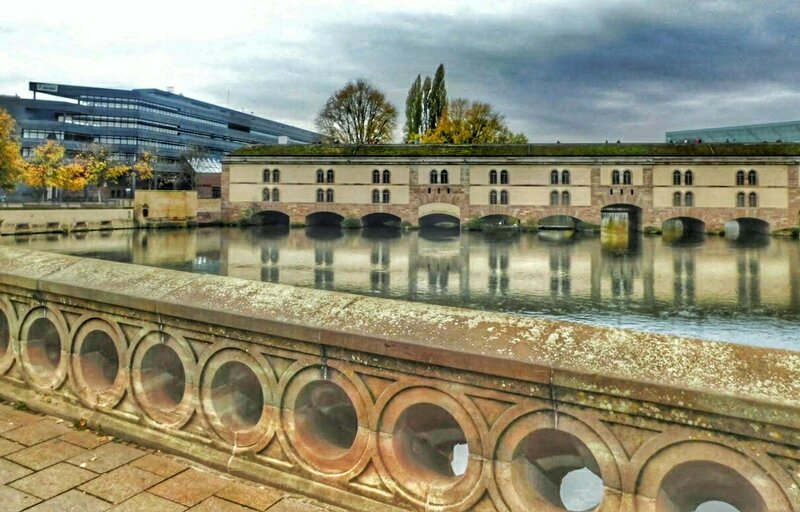 If all that hasn’t convinced you to visit this German border city, then these 17 Photos from Strasbourg definitely will! Gorgeous, right? Leave a comment and let me know your favorites!